Physiotherapy has its origin from an ancient time where people used to enjoy massages as the supplementary medical treatment. With the change of time, this medical treatment has been changed into complex science today and helping people to get away from the stress, boredom and disorders that are causing them a pain in life. Physiotherapy in Brampton provide treatment that will lead your life to track even when you have had an operation. No matter whether you have a chronic pain in tendons or joints, have undergone an accident, or have faced an injury. Most of the time it is noted that after accident or operation, people find it hard to regain the motion. For this physiotherapy can be of great help. People also find drugs as the solution to get rid of the pain and become addicted to it. 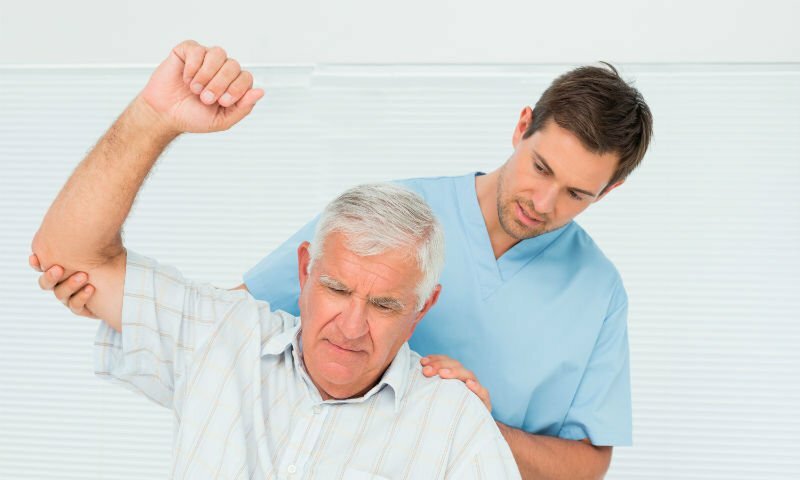 With the growing techniques of treatment, people mostly find physiotherapy as easily accessible for them. This is the way to enjoy some exercise along with medication and get away from the long time ailment or that one that is caused due to some other reasons. Physiotherapy is designed to counter the harm that is done to the muscle or joint and is performed under the special guidance of therapists. The physiotherapy also train patients on certain exercises and provide them with the massage that reduces overall pain and mental stress. Patients can get the advice before starting the treatment regarding the entire physiotherapy process.